Chequer Mead - Blog - Chequer Mead's Theatre Trip! Chequer Mead is organising a theatre trip to Her Majesty’s Theatre this Spring, giving you the opportunity to see the second longest running show in London. 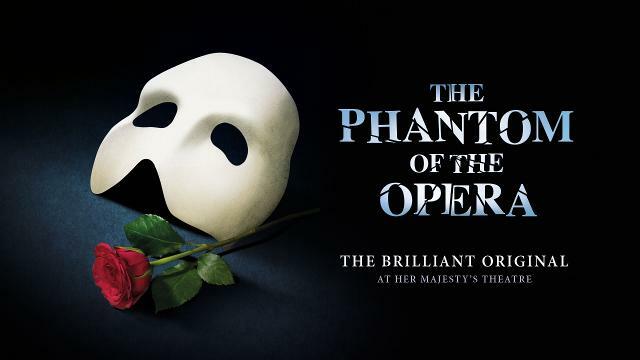 With top price band A seats and return coach travel, this is an opportunity not to be missed to spend an evening with The Phantom!